ETEL is proud to introduce the DXR+, the newest member of its direct drive rotary module portfolio. 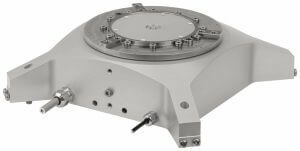 For years, ETEL has offered a DXR rotary table as an accessory to its motion stages and now, with important design changes, the DXR+ is available as a stand-alone entry level rotary module featuring a compact design, light mass, and large hollow shaft which provides the right performance-to-cost ratio for mid-end automation applications. The DXR+ has the exact same physical characteristics as its predecessor, the DXR, but brings major improvements in terms of stiffness which has a direct impact on the control bandwidth of any XY stage that is supporting it. 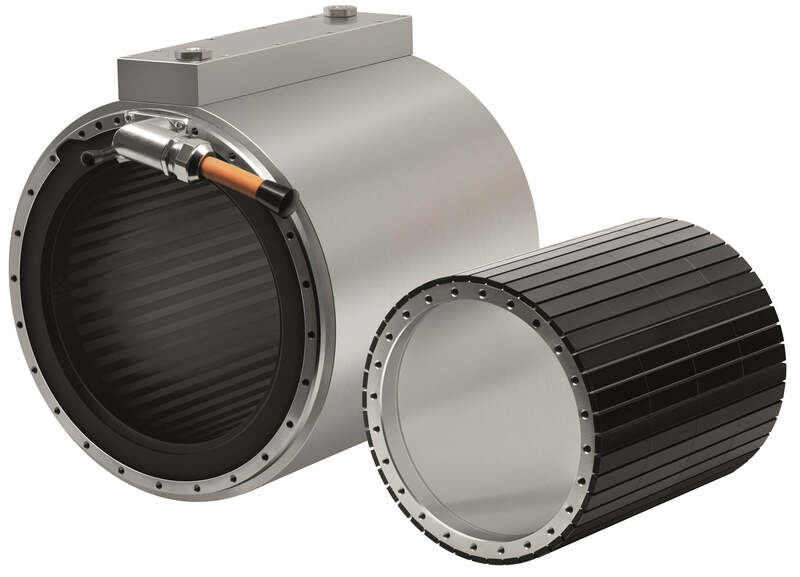 The new DXR+ sports a toothless ring design, similar to an ironless linear motor but in a rotary shape, ensuring zero-cogging along with cross-roller bearings providing high moment load capacity and high stiffness. 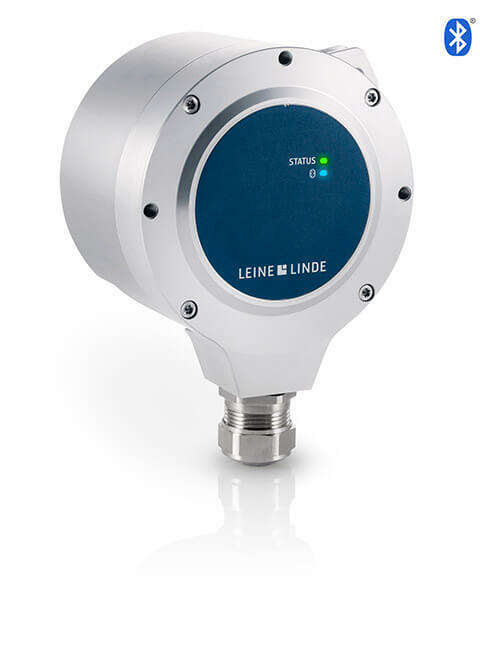 It is equipped with a Numerik Jena RIK4 encoder with 18,000 lines per revolution that can be read as either 1 VPP or a TTL signal output. It is designed for applications that can benefit from bidirectional repeatability of ±2 arc sec, position accuracy down to ±3 arc sec after calibration, and position stability ±0.2 arc sec. Like any other standard modules from ETEL (ZT, Z3TH, RTTB), the DXR+ can be mounted on any standard XY platforms. The DXR+ is a one-degree-of-freedom module allowing unlimited angular travel. Nevertheless, as an option, travel can be limited to angular segments that are multiple of around 60°. The cleanliness level of a DXR+ ranges from ISO 5 down to ISO 1 under specific conditions.